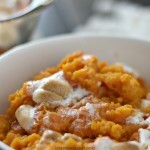 Weight Watchers sweet potato casserole is a great healthy side dish recipe. You can make this delicious baked sweet potatoes recipe for holidays and more! 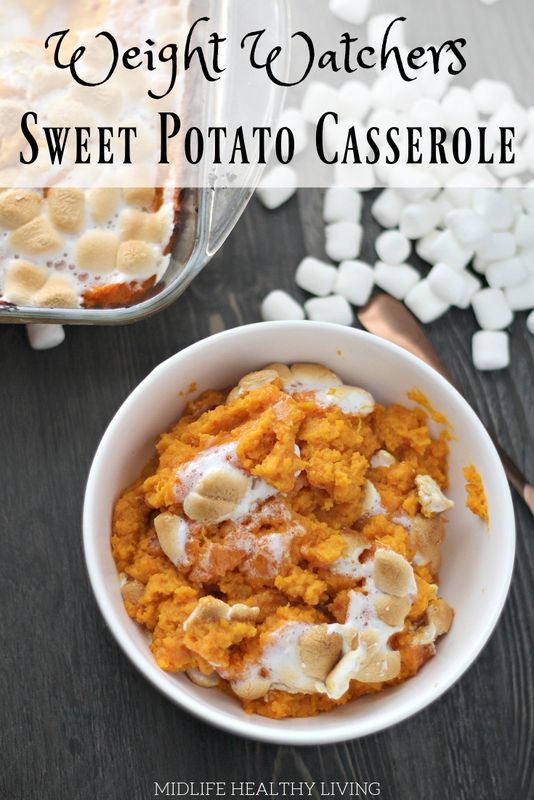 Sweet potato casserole is something a little different for me! This is just one of the many ways you can prepare sweet potatoes as a side dish for dinners, holidays, and more. The sweet potato casserole seems to be a crowd favorite so I figured it was time to share a Weight Watchers version that is easy to make at home and still tasty enough that the whole family will love it. 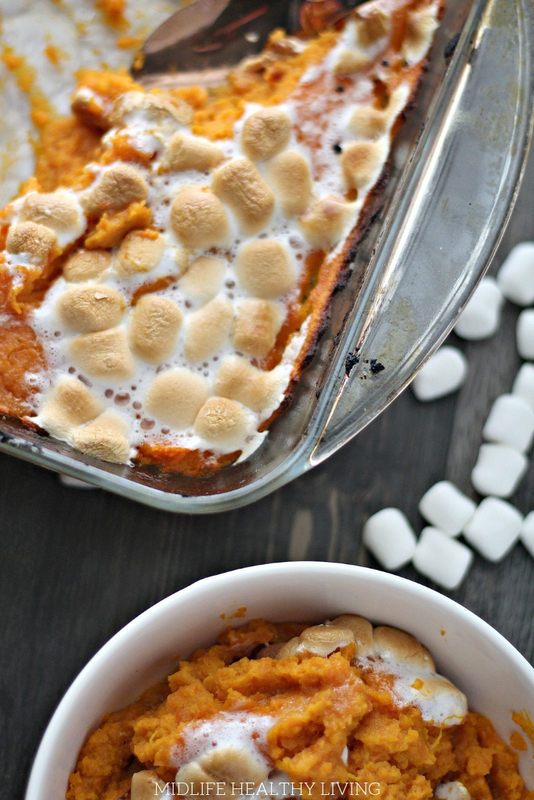 How many Freestyle Smart Points are in this Sweet Potato Casserole? 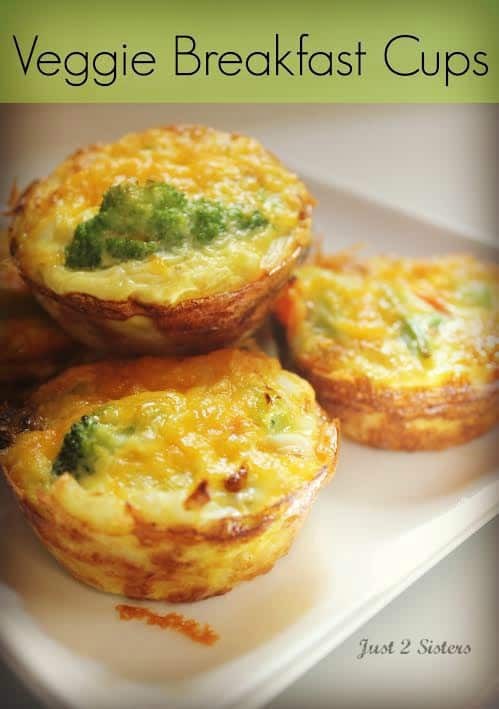 This is a Weight Watchers friendly recipe! 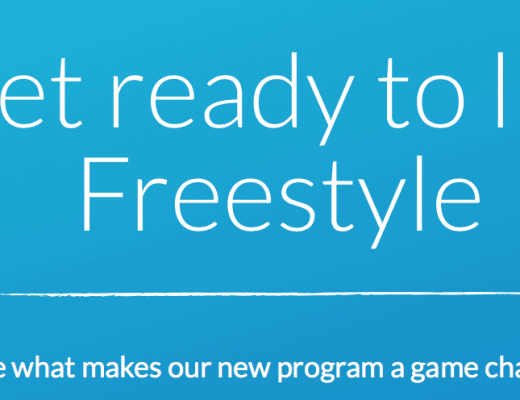 You can enjoy 1 serving, which is 1/2 cup, for 4 Freestyle Smart Points. A Weight Watchers sweet potato casserole makes an excellent side dish for your favorite family dinner or gathering. It’s a nice addition to your holiday table as well! 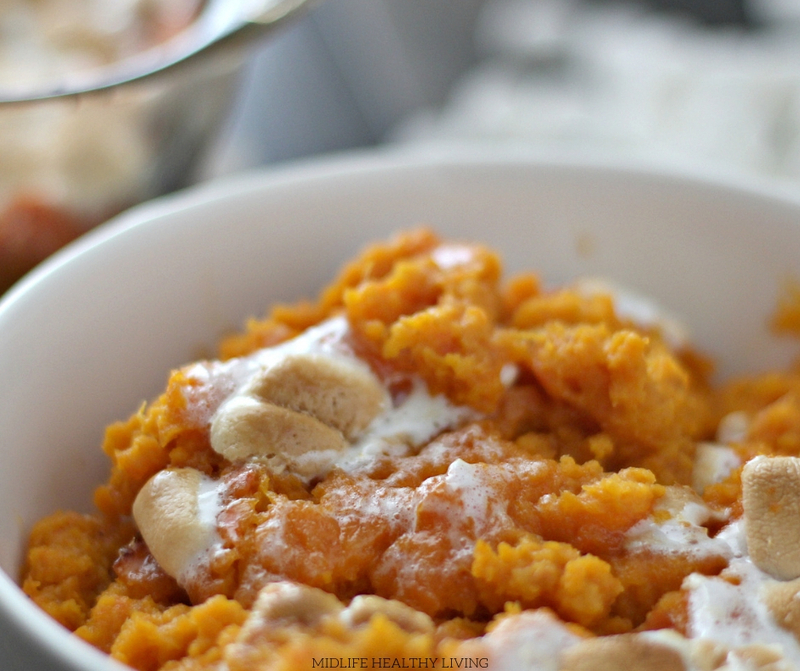 What ingredients are in this Weight Watchers sweet potato casserole? You’ll need just a few items to make this amazing casserole. You can get full amounts in the printable recipe at the bottom of this post! 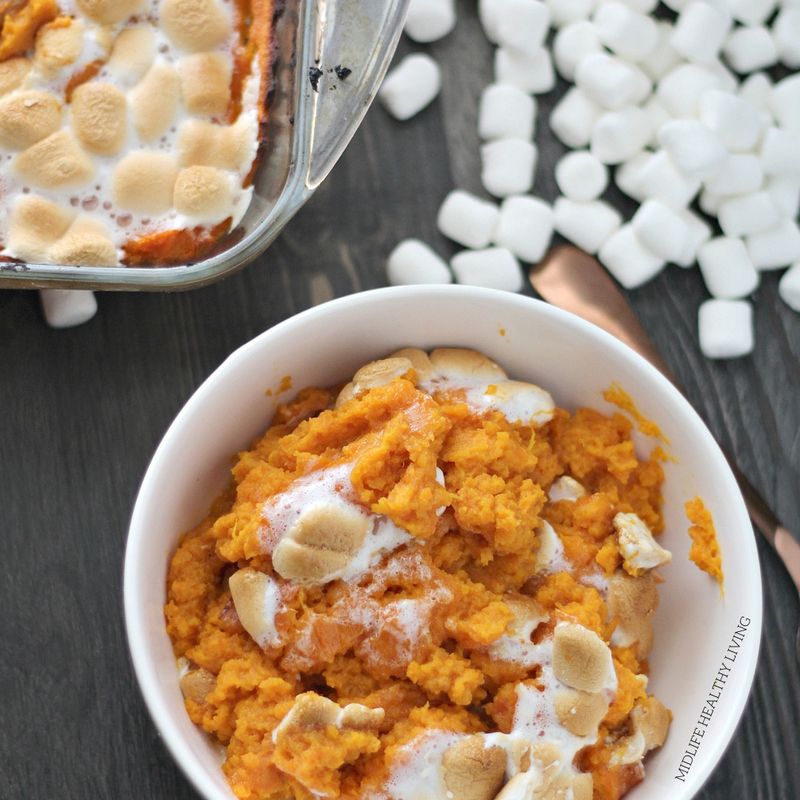 Can I lower the points in this Weight Watchers sweet potato casserole? The mini marshmallows and pecans add some points to this recipe but for the most part the points are coming from the sweet potatoes. If you really want to try and reduce the points you’ll have to cut back the amount of potatoes that you use and you can omit the marshmallows and pecans if you really want to. I don’t think that this healthy sweet potato casserole really justifies alteration. It’s a low point side dish that is indulgent and delicious for the whole family. Is this a healthy sweet potato casserole? Yes! I think so. 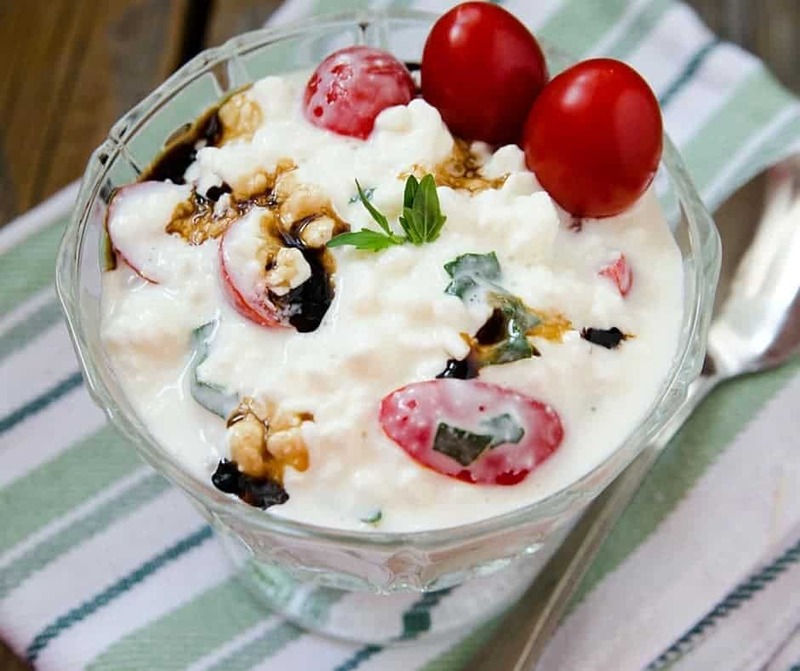 It’s low in Weight Watchers points, includes wholesome ingredients (okay…and some mini marshmallows) and it’s an easy to make side dish. The carrots and sweet potatoes in this casserole are packed with amazing nutrients that our bodies crave. We can indulge in this delicious side dish without feeling too guilty thanks to two incredibly nutrient dense veggies! How do I make these delicious baked sweet potatoes? 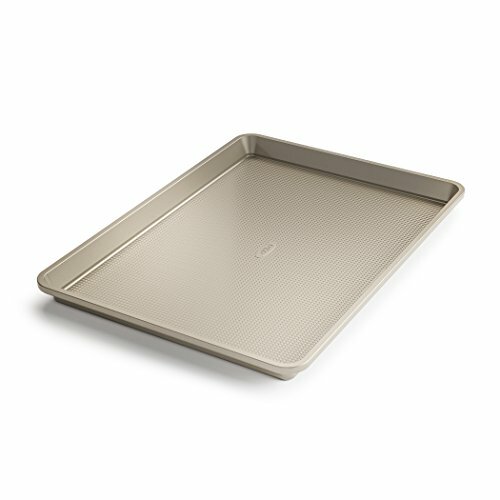 Preheat the oven to 400F, spray an 8 inch baking pan with non-stick spray, and line a baking sheet with foil. To roast the potatoes you’ll need to stab them a few times each and place on a baking sheet whole. Bake for 1 hour or until tender. Remove from the oven, cut in half and allow to cool for about 15 minutes. While the potatoes are baking you can boil the carrots in salted water for about 25 minutes until they’re very tender. Drain and set aside when done. Melt butter in a small skillet, cook for 5-6 minutes, stirring or swirling the pan occasionally. Add cooked carrots, browned butter, and ginger to a food processor. Pulse until pureed. Scrap the sides occasionally to make sure you get everything an even consistency. Transfer this mixture to a bowl when done. Next, add the insides of your baked sweet potatoes, milk and salt to the food processor. Puree until blended. Mix the sweet potato mixture into the carrot mixture. Stir until combined. Spread the whole mixture into the prepared 8 inch baking pan. Bake for 35 minutes. Remove from oven and add marshmallows before baking for 10 more minutes. Top with pecans and serve in 1/2 cup servings! To roast the potatoes you'll need to stab them a few times each and place on a baking sheet whole. Bake for 1 hour or until tender. Remove from the oven, cut in half and allow to cool for about 15 minutes. While the potatoes are baking you can boil the carrots in salted water for about 25 minutes until they're very tender. Drain and set aside when done. 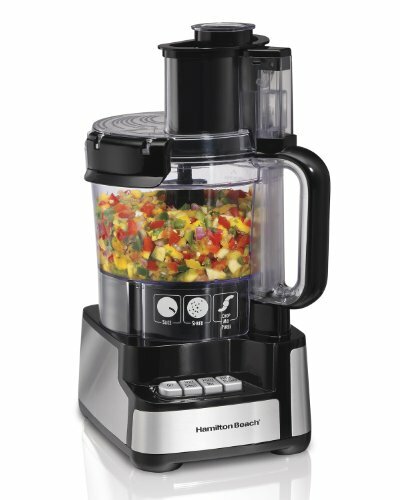 Add cooked carrots, browned butter, and ginger to a food processor. Pulse until pureed. Scrap the sides occasionally to make sure you get everything an even consistency. Transfer this mixture to a bowl when done. 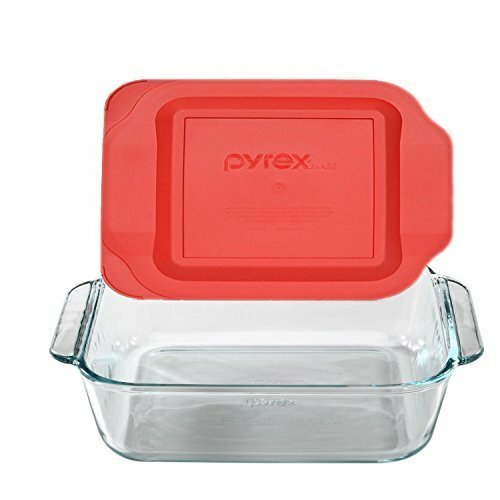 Do you have any other Weight Watchers side dishes I can try? I sure do! There are a lot of great choices when it comes to Weight Watchers side dishes. Here are some other recipes I’d recommend you try.